Anastasia Beverly Hills Artist Palette Review, Photos and Swatches | Top Beauty Blog in the Philippines covering Makeup Reviews, Swatches, Skincare and More! PRODUCT DESCRIPTION: From velvety to matte to shimmery, the Anastasia Artist Palette lets you flaunt highly-pigmented eye shades. As an artist, Anastasia was drawn to developing a palette that spoke to summertime's bright colors. 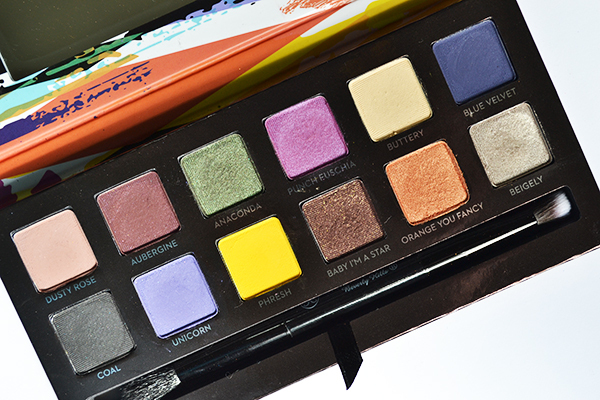 This palette features ultra-pigmented eye shadows that impart true-color and the season's bright, eye-popping hues. 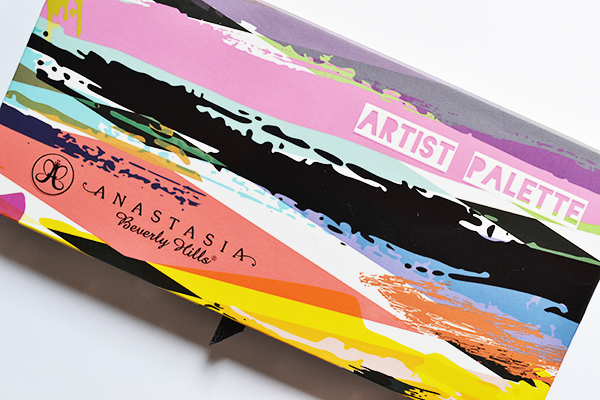 The Anastasia Beverly Hills Artist Palette comes in a very colorful glossy magnetic compact made of heavy cardboard. It also has a mirror and a dual-ended brush inside which comes in handy especially when travelling. This is a limited edition palette, so it will not be around for long. 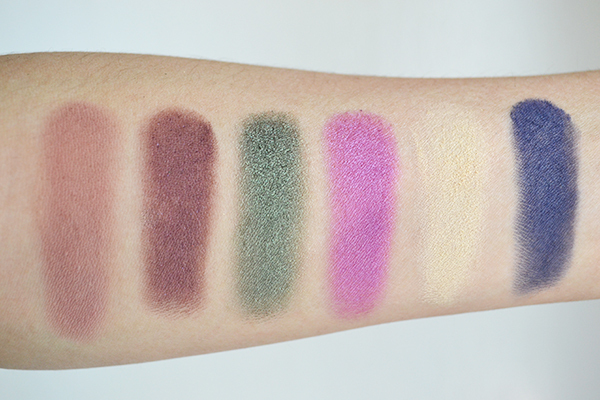 Compared to the Anastasia Beverly Hills Shadow Couture palette (which I have already reviewed) the formula and texture of the eyeshadows in this palette is more on the dry side ― but still well pigmented and easy to blend. I absolutely adore this palette because it has everything that a person needs when it comes to eyeshadows ― neutral and bright colors ― that are perfect for creating a variety of different fun and dramatic look. 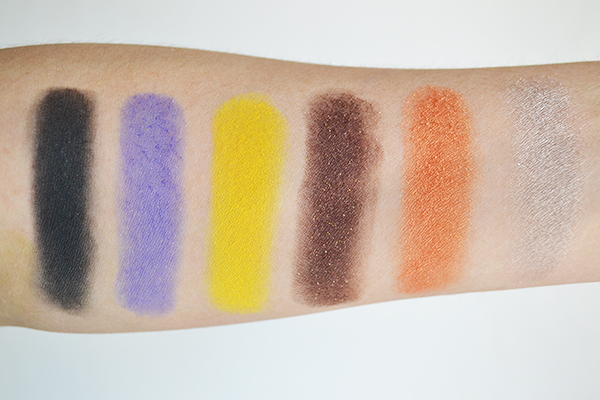 Overall, I am still very impressed with the performance of the shadows in this palette despite the fact that I am not a massive fan of the dry texture. I do recommend this to everyone ― especially those who love adding a pop of fun color on their lids when creating eye looks. Like I have said, this is a limited edition palette so if you don't have this yet, go ahead and grab one now before it gets discontinued. The colours are super nice! Would definatly wear them all!! I colori sono molto belli, mi piace! Wow, such a pretty palette. Cool Palette! These shades are all lovely! A lovely bright range of colours! Fantastic colors! So vibrant and deep! I actually haven't tried any of this range before but the packaging always looks amazing. I really like the look of the brown tones in this palette. So pretty! Great palette so many vibrant colours!